Raleigh, N.C. – The North Carolina House of Representatives approved two new constitutional amendments on Friday that provide voters a choice whether to form a Nonpartisan Judicial Selection Commission to fill state court vacancies and a Bipartisan Board of Ethics and Elections Enforcement to oversee campaign finance and lobbying law. Four other proposed constitutional amendments, the Right to Hunt and Fish, Strengthening Victims’ Rights, Maximum Income Tax Rate of 7.0%, and Require Photo ID to Vote, are still scheduled to be published on the ballot as ratified by the state legislature. The new referendums address concerns raised by a three-judge panel earlier this week by writing a longer ballot description for the Nonpartisan Judicial Merit Commission and removing sections of the original proposal creating a Bipartisan Board of Ethics and Elections Enforcement. “These two constitutional amendments offer voters a bipartisan, multi-branch balance in the administration of ethics law and a voice in the appointments process for judicial vacancies – popular proposals that will substantially improve the administration of elections and justice by our state government,” said state House Speaker Tim Moore (R-Cleveland). The new ballot question proposing a Bipartisan Board of Ethics and Elections Enforcement removes sections of the original constitutional amendment that drew opposition from former governors over separation of powers concerns. The new proposal would only form an eight-member, bipartisan state board modeled after the Federal Elections Commission that could contain no more than four appointees from the same party to prevent partisan political control. 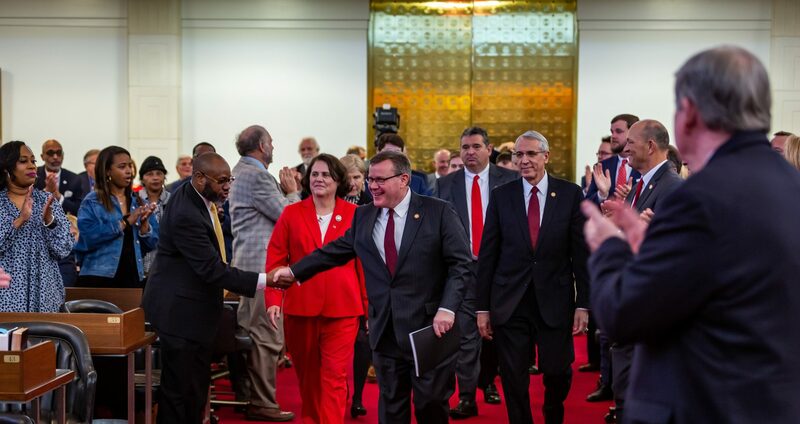 The leaders of both political parties, in both chambers of the General Assembly, would each make two appointments to provide balanced and impartial oversight of elections, ethics and lobbying law in North Carolina. 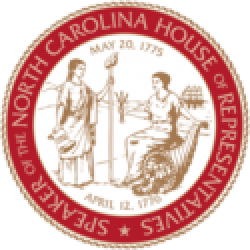 Rep. David Lewis (R-Harnett) said the new referendums conform to the spirit and letter of the court’s ruling and urged the governor to end his litigation preventing voters from being heard on the proposals. “It was important that the General Assembly return to address the concerns of the court so these constitutional amendments, which bring accountability to judicial vacancy appointments and establish an independent board to administer ethics and elections, can appear on the November ballot,” Lewis said. 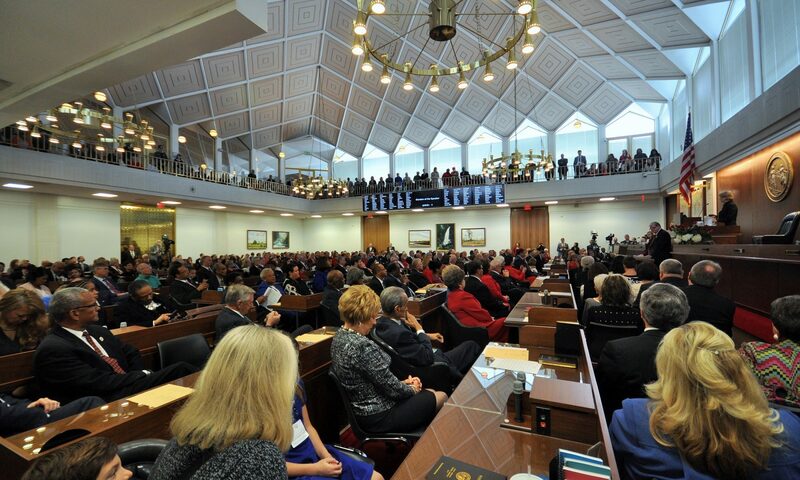 The new proposals will next be considered by the North Carolina Senate and are not subject to gubernatorial veto under the state constitution.